With new and refurbished trains on the way, a rolling programme of electrification, and a devolved Government committed to further expansion, Scotland is showing other regions of the UK how to deliver a better railway. Ben Jones met ScotRail Alliance MD Alex Hynes to find out what is in store for 2018 and beyond. New and refurbished trains, a revitalised InterCity network, a rolling programme of electrification and numerous other improvements are part of the ScotRail Alliance’s ambitious plans to increase passenger numbers and satisfaction on what is already one of the country’s best performing large operators. However, ‘building while the shop is open’ presents ScotRail with many challenges, from the seemingly inevitable delays to infrastructure enhancements to maintaining service reliability and unexpected issues that can have significant knock-on effects, for example the problems delaying the introduction of new Class 385 EMUs. These are interesting times for the ScotRail Alliance, led by Alex Hynes, which brings together the franchised train operator Abellio and Network Rail’s Scottish Route. It was introduced as part of an effort to overcome many of the inherent flaws that hinder the vertically separated railway elsewhere in Britain. 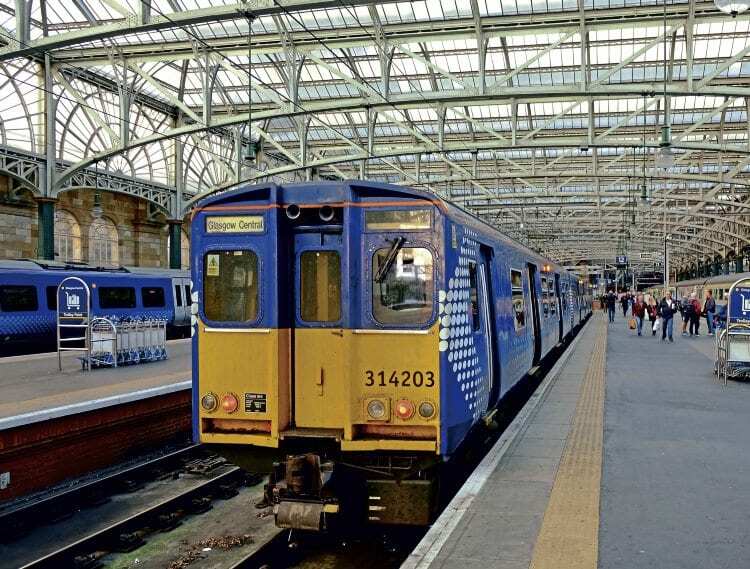 We meet a couple of months after the start of limited electric services between Edinburgh and Glasgow Queen Street via Falkirk High – a year later than planned, but on the cusp of a transformation that will see the train fleet grow by 20% and seat-miles increase a whopping 44% by 2020. After a successful three-and-a-half year stint as managing director of Northern, Alex joined ScotRail in June 2017, taking over from Phil Verster as MD of the unique (for now) alliance between track and trains. Alex is now in his 20th year in the railway industry and has emerged as one of the rising stars of the current railway scene. 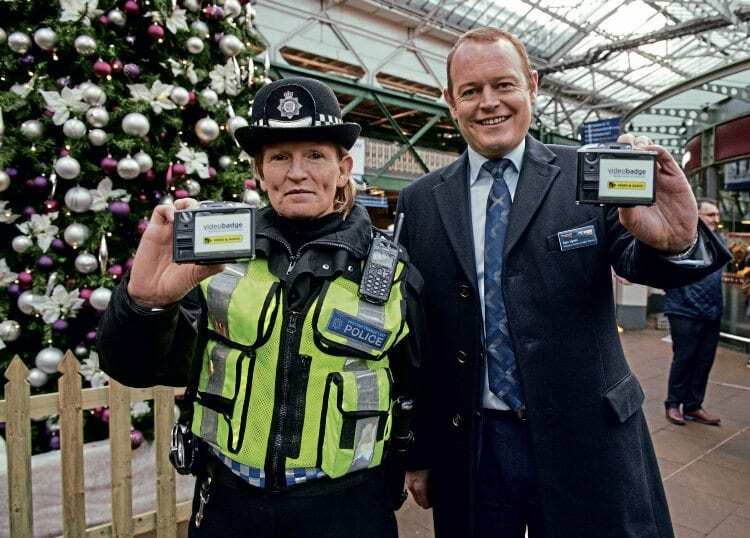 He previously spent two years at the Office of Rail Regulation (ORR) and eight years at GoAhead Group where, as commercial director for London Midland between 2007 and 2011, he got his first taste for operations. What excited him about taking on the challenge of running ScotRail Alliance? “I always said that I’d never leave Northern for another Train Operating Company [TOC], but ScotRail Alliance isn’t a TOC. I’m running a country’s railway – it’s very different. “My primary reason for coming here was to gain experience of running the infrastructure as well as the operations. But also, I always say that devolved governments regard expenditure in rail as an investment. The tone is quite different here; the Scottish Government says ‘our railway costs a billion pounds a year, we’re happy with that, but how much railway can we buy for that’?